New York mayor Michael Bloomberg has banned clergy and prayer at tenth anniversary commemoration ceremony of 9/11. According to the Associated Press, Evelyn Erskine, a spokeswoman for Bloomberg stated, “Rather than have disagreements over which religious leaders participate, we would like to keep the focus of our commemoration ceremony on the family members of those who died.” This ban has garnered criticism from many Christian groups including the Family Research Council, the Catholic Leaugue, and the American Family Association. 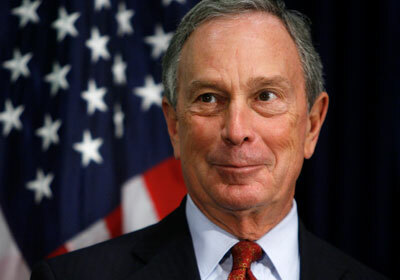 The American Center for Law and Justice (ACLJ) has even posted a letter online urging mayor Bloomberg to reverse his decision. According to the ALCJ over 35,000 Americans stand in support of the letter. While clergy and prayer is prohibited during the commemorative service, many Christian leaders are taking matters into their own hands, including Rick Warren who is organizing a nation-wide prayer link up.